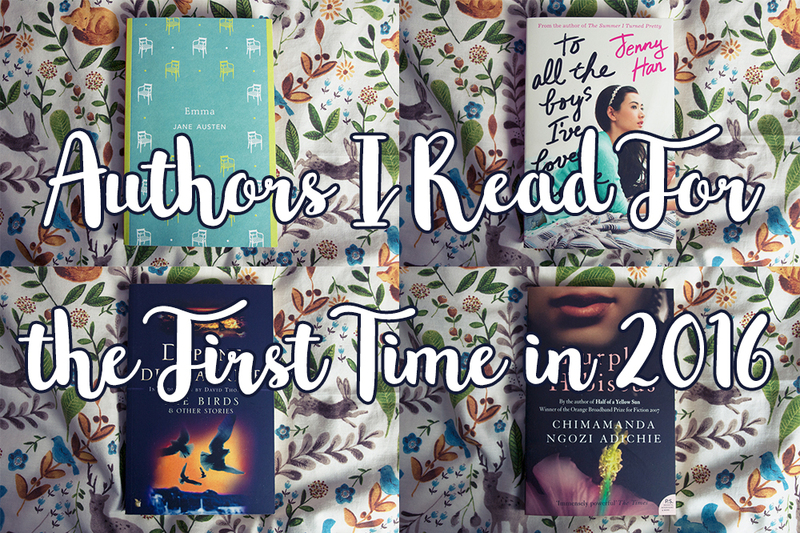 This has been a pretty rough year I think we can all agree so, to share a little positivity, today I want to share a few of the good things that happened to me this year, namely some of the excellent authors I read for the first time. I would love it if you would share some of your favourite authors you read for the first time this year in the comments! Let's be positive in a way we all know how, by sharing book love! 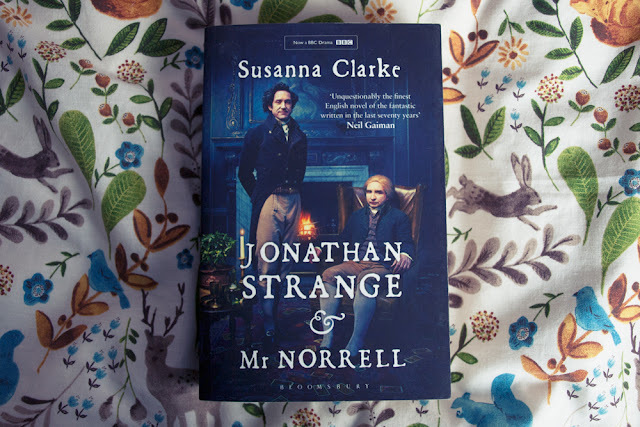 Jonathan Strange & Mr. Norrell was one of the first books I read this year and at 1000 pages, it's a lot longer than my usual choices. It took me nearly a month to read but every page was worth it. The world Clarke has created really is magical and her short story collection, The Ladies of Grace Adieu is definitely high on my TBR pile. 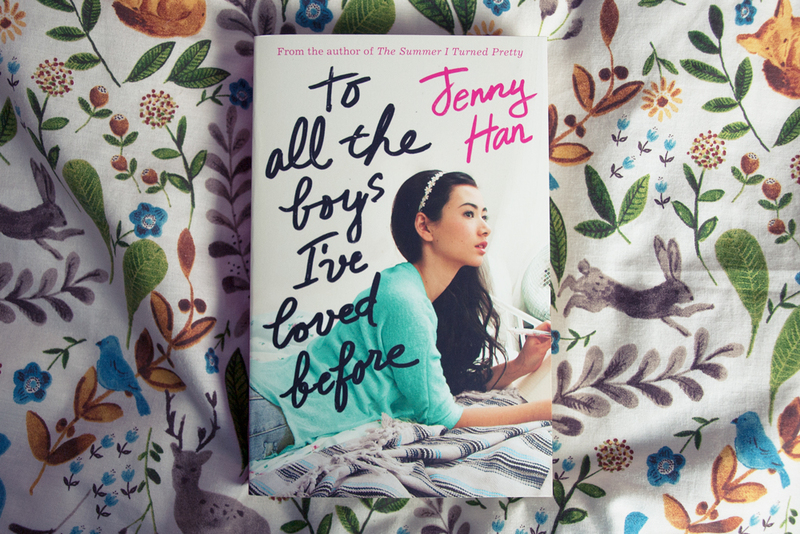 For years I've been hearing good things about Jenny Han's books but for some reason it took me this long to finally pick one up. If I could have read To All the Boys I've Loved Before in one sitting I would have and I ordered the sequel P.S. I Still Love You before I had even finished the first book. Now I am very impatiently awaiting the third book in the series next year. I can't believe how long it took me to read one of Chimamanda Ngozi Adichie's books. 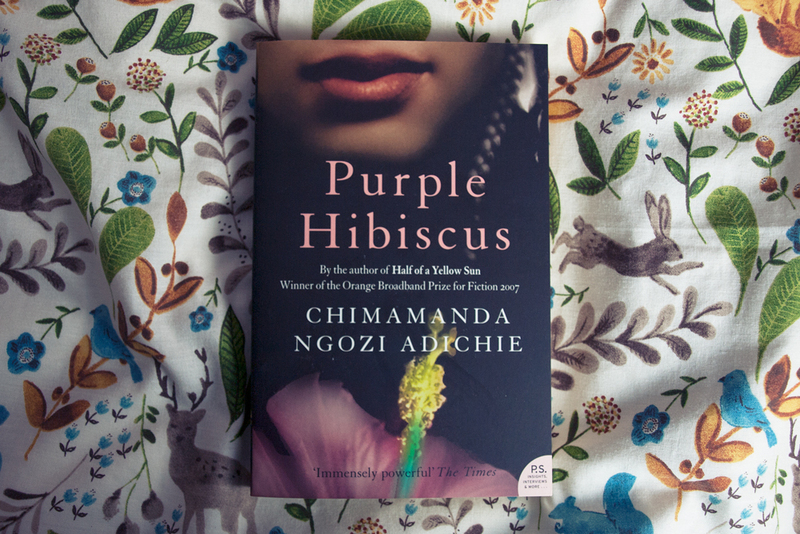 I finally read Purple Hibiscus this year and immediately fell in love with the story, the characters, the writing, especially the writing. Again, Half of a Yellow Sun and Americanah are already high on my TBR pile. 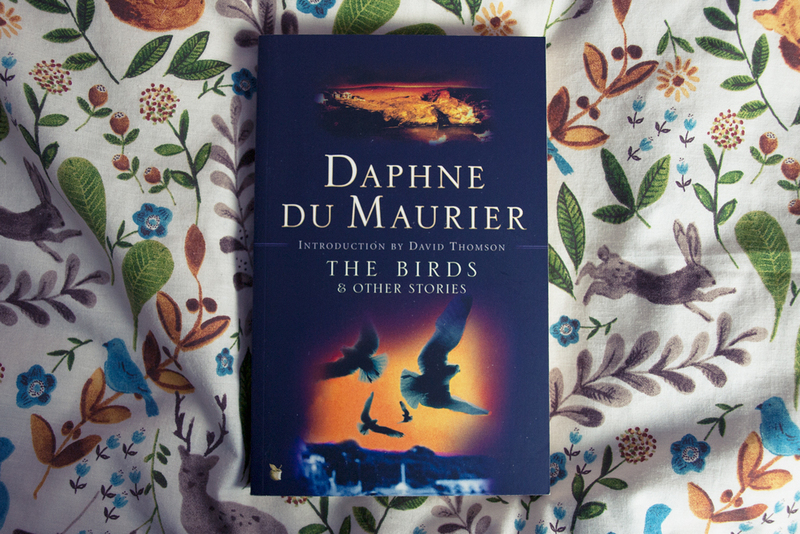 Even more outrageous is the fact that until this year I had never read anything by Daphne du Maurier. I have lived in Cornwall, where many of her stories and novels are set, for my entire life and I even played Mrs. Danvers in a primary school play once (it's a long story) and yet, The Birds and Other Stories was my first ever du Maurier. I have my eye on Rebecca next. I think it's about time. And now the most embarrassing of all. 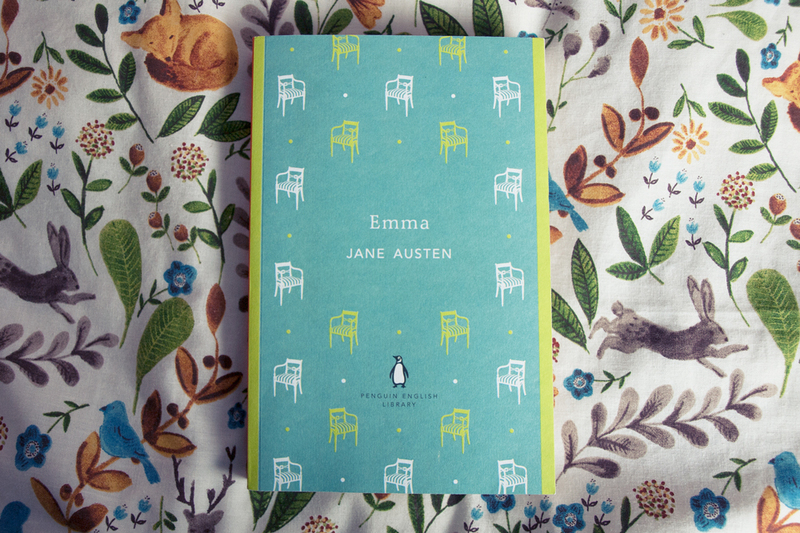 I, the English literature graduate, had never read Jane Austen before this year. I know, I know, how did I manage it? Mostly by watching film adaptations and not choosing her novels as essay subjects. I'm making tracks this year though! I've already read Pride and Prejudice, Emma, Northanger Abbey, and Persuasion. Mansfield Park is next.